From the 5th – 8th February, the tasty protein snack brand will be hosting Power Play. With classes curated and hosted by renowned PT and fitness influencer, Emily Furey, Power Play offers a range of unique exercise classes that will have you working up a sweat, boost your heart rate and get your metabolism going – without a treadmill or spin bike in sight. Thursday 7th February 2019: Sports Day – we’ve taken the best bits from our Sports Day memories and given them a Fridge Raiders makeover. You’ll all feel like (slightly worn out..) winners at the end. Not only this, but guests will be able to replenish their power with a range of delicious protein-based snacks that will help keep them powered on-the-go and in the gym; helping them to maintain a healthy lifestyle past January and throughout 2019. 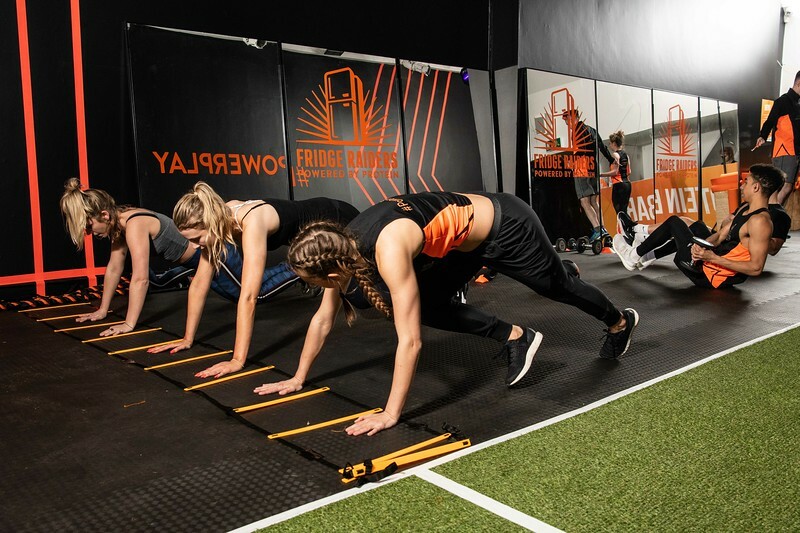 Em Furey hosts Fridge Raiders Power Play: The antidote to the gym.